First rinse stop, Ultra Filtration, Reverse Osmosis RO monitoring, COW water, polisher, permeate, condensate, water impurities, COD, waste water, Color, protein level, lactoferin. 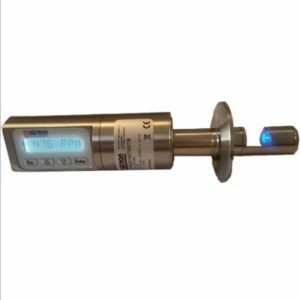 Range: 0-20-100-1500NTU/FTU, 0-100%, g/L, ppm, 4 recipes up to 16 calibration points each. 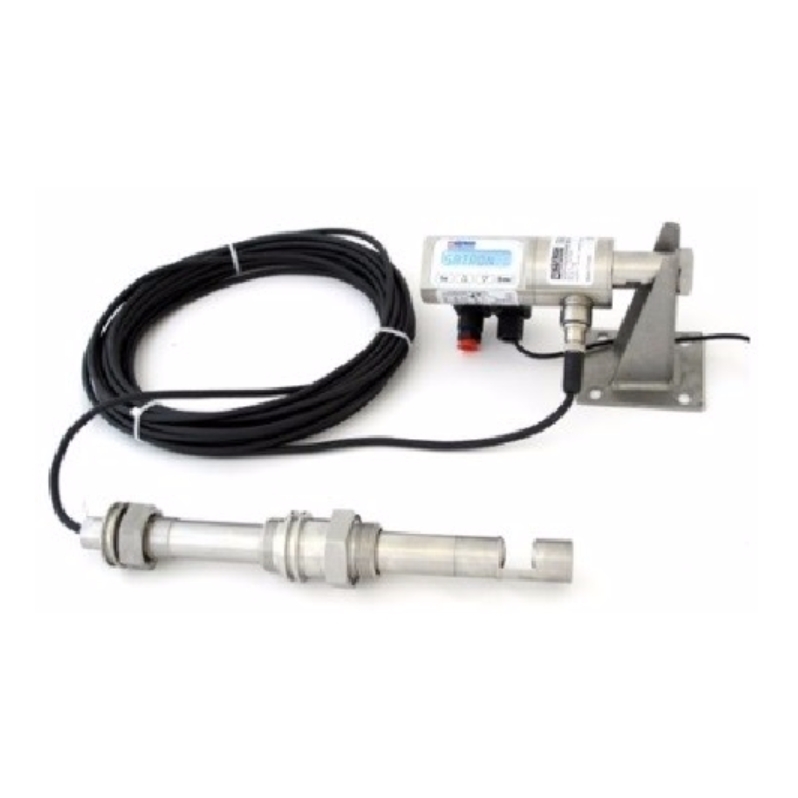 Easy retractable sensor 0-1500NTU, perfect for waste water with low turbidity. 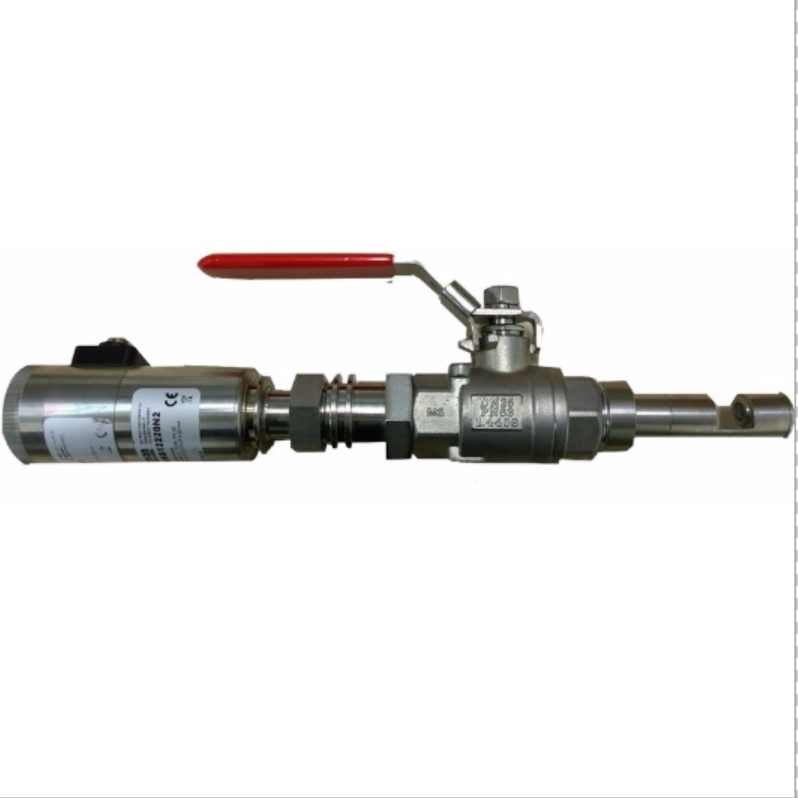 Comes with a ball valve and a process fitting. Perfect for low range turbidity in CIP hub or Outside pond. Probe is 100% submersible, it comes with a PVC or stainless steel cable.